Happy Halloween! We’re wishing you a day full of sweets, fun, and fabulous outfits! If you’re anything like us though, you may feel like this holiday has kind of snuck up on you--and that’s okay! Girl’s gotta work, but not necessarily on Halloween costumes. Below, we’ve compiled some easy, last-minute costume ideas that will feature your beautiful Donna Bella locks. We’ll have you party-ready in no time! Long black hair? Check. 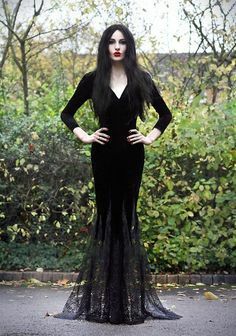 Long black dress? Check. Killer makeup? Check. That’s basically all there is to it. Take a cue from Jackie--the fashionable diva/darling played by a young Mila Kunis--and don all of your patterned retro-looking apparel for a distinctly 70s vibe. Finish off with the signature black curls and a whole lot of sass. Put on all your pink things to achieve the well-known Barbie look, and don’t forget Instagram-worthy makeup and the perfect blowout. 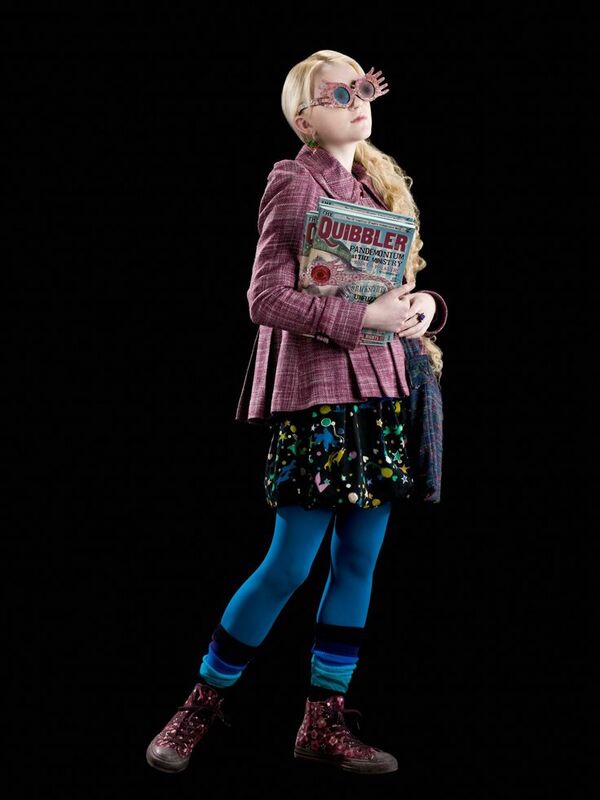 This one is particularly fun if--like Luna--you have a lot of quirky clothes and a head of gorgeous, long blonde hair. To achieve this next Harry Potter-related look, don your signature red mane and your day-to-day clothes (or your old school uniform)--plus a wand. This is easy to refashion into a Lily Potter costume, too. Channeling this charming Disney princess is as simple as wearing a bikini top and a bedazzled pencil skirt while letting your red hair flow free. For extra ease, pick her just-out-of-the water look: wet hair and a large white cloth draped over her body. Throw your brown hair into a piece-y braid, slip into your grungiest tank top and your shortest shorts, then finish it off with some black tape, toy guns, and a pair of boots. If classy style is more your thing, take a page from Blair Waldorf’s lookbook and style yourself in layers of cute designer or vintage-inspired pieces. Then style your hair with a complementary accessory--like a headband or barrette hat. Katy Perry changes her hair color constantly, so no matter what your current color, you can achieve her look by adding some bright statement clothes and plenty of attention-grabbing accessories. 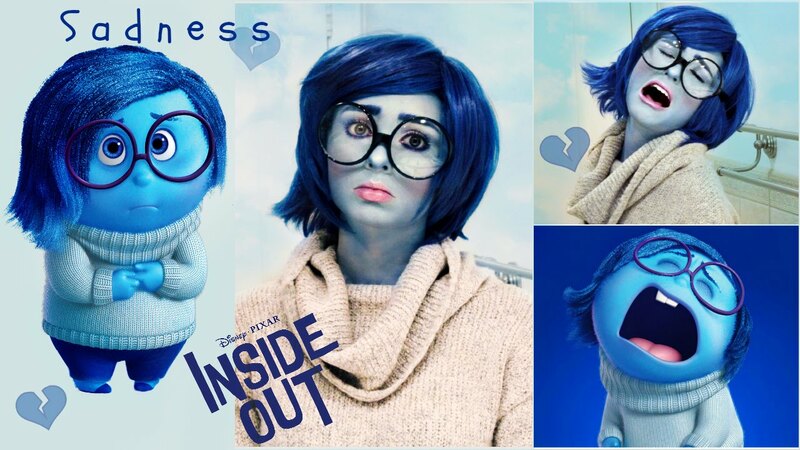 If your hair is blue or green and you’re willing to invest a little bit of time on makeup, make Sadness, Joy, or Disgust your Halloween persona. For Sadness, throw on an oversized sweater and some oversized glasses. 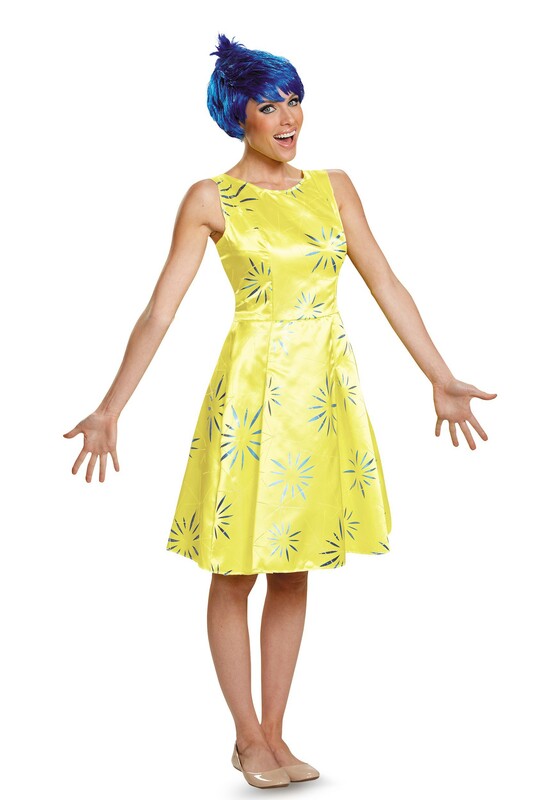 For joy, opt for a simple yellow dress. 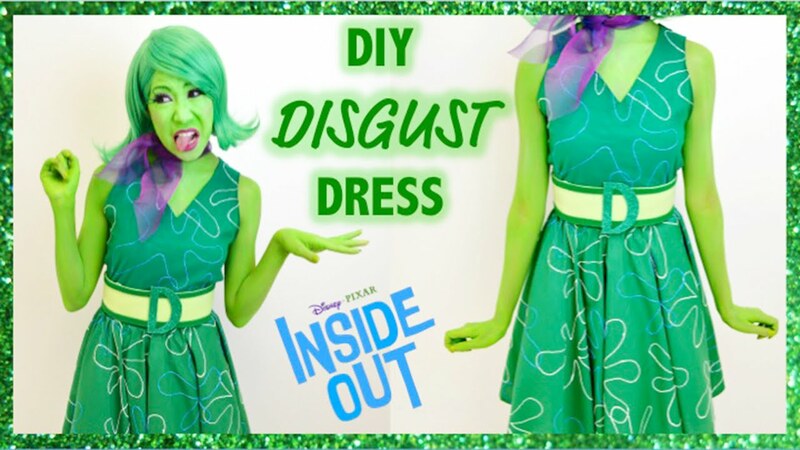 And for Disgust, find a green a-line dress and a purple scarf. If desired, you can attempt to make your long hair appear shorter by styling it in a faux-bob--but we find that it’s not 100% necessary, since people will be able to identify your character mainly from your skin color and/or exaggerated expressions. All you need for this costume is a couple of friends and a good dose of attitude. 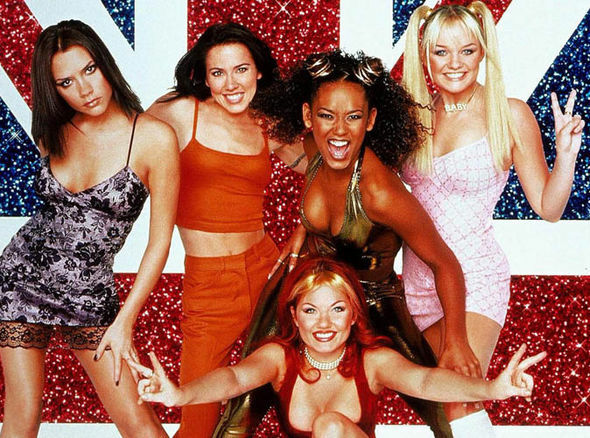 Recreate the pop-tastic style of the Spice Girls with all your forgotten 90s staples--as well as bodycon dresses, slips, gym clothes, and anything metallic. With the right girlfriends and the right hairdos, you’ll be unmistakable. Don’t forget to snap and share a picture of yourself wearing your Donna Bella hair extensions and costume! We love to see the looks you create, including all the ways that you style your hair!